Still relatively unvisited by international tourists, Mozambique boasts plenty of natural and cultural charms that could easy make it into a major vacation destination. The beaches of the south come in all shapes and sizes, while the less-visited north offers island archipelagos and untouched coral reefs. The colonial architecture of the main urban areas complements the colorful African heritage that still holds sway here, with the region's art, cuisine, and music ensuring each trip to Mozambique allows the visitor to appreciate the country's distinct culture and vast landscape. Mozambique is in Africa. 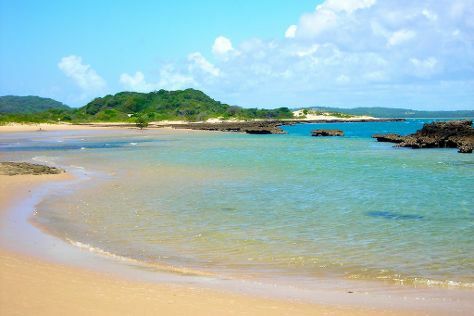 Use our Mozambique trip planner to arrange your visit to Mozambique and other destinations in Mozambique.